Model home preview weekend Feb. 10th & 11th! 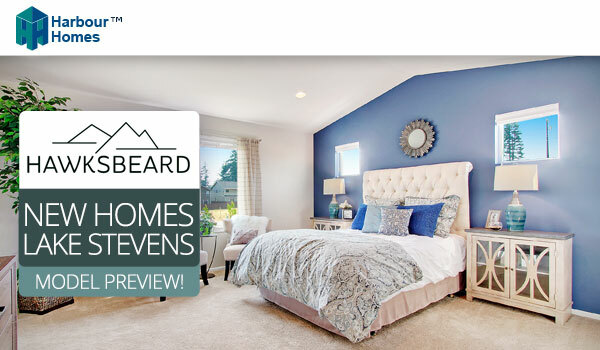 Join us and be among the first to see the furnished 2273 model home at Hawksbeard in Lake Stevens from 11am to 5pm on February 10th and 11th. Snacks and refreshments by local Lake Steven's favorite, Jenny Cookies, will be provided from 12-4pm. Hawksbeard in Lake Stevens, located off of 115th Avenue SE & 22nd Street SE, will feature 42 new homes priced from the mid $400s and served by the coveted Snohomish school district.